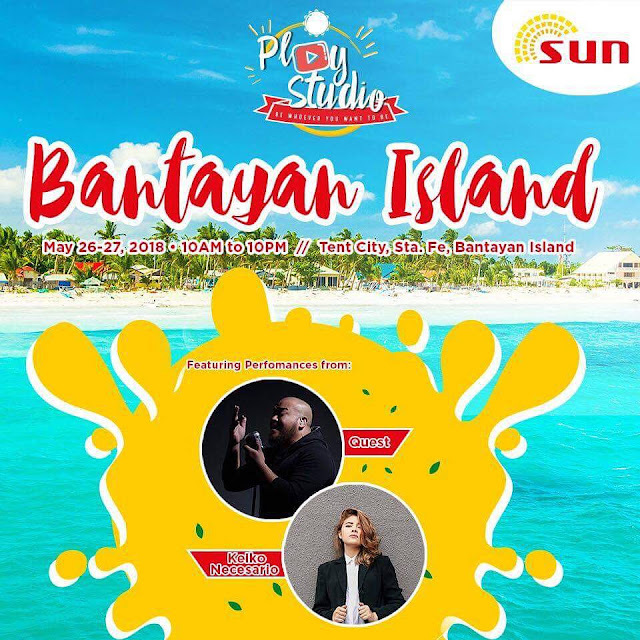 It's the last weekend of Summer 2018 but Sun has just started a big Summer blast with Sun Play Studio in the very lovely island of Bantayan. On May 26 and 27, Sun is encouraging value seeking millennials to get out of their comfort zone, explore their hidden passions, and be whoever they want to be with Sun Gigasurf50. In addition, the Sun Play Studio lets Sun’s subscribers to enjoy hanging out under the sun, explore their creativity, and score exclusive premium items from Sun. What’s new? Feel free to be whoever you want to be, and learn more about your self-kept passions online with Sun Gigasurf50, now with FREE YouTube everyday! Of course, Sun Prepaid encourages subscribers to share all these experiences online with Gigasurf 50, which includes 1GB data plus free 1 hour of YouTube access daily, as well as unli all-net texts all valid for 3 days – perfect for those who want to milk the most value from their expenses. And if you still don't have LTE-Ready Sun Sim, check this article for a complete guide. 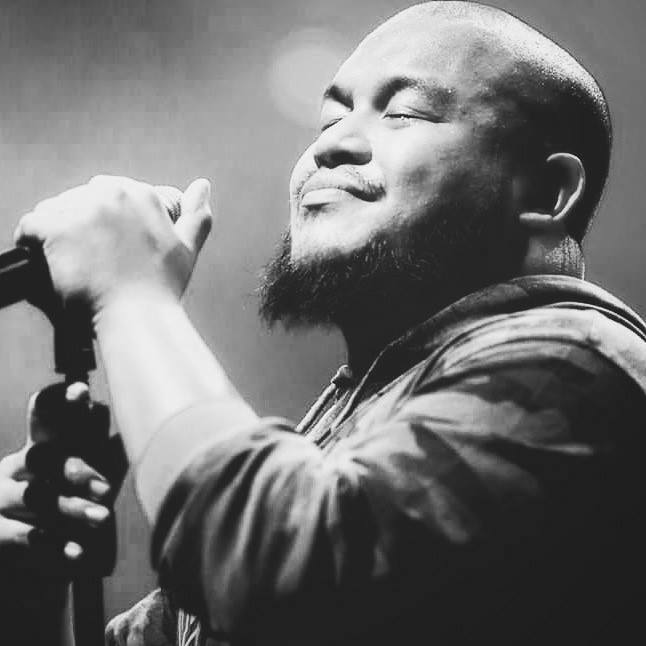 This Summer Beach gathering won't be complete without live performances of Keiko Necesario and Quest who will be joining the fun with their amazing beat in the beach. See you Party Animals and let's share the party online using GigaSurf50!